Blog / Holiday Help / Black Friday 2017 | Instant Pot Deals & More! 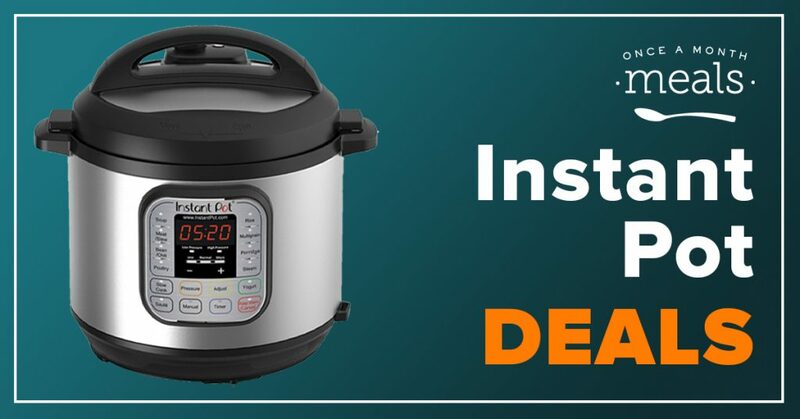 Black Friday 2017 | Instant Pot Deals & More! 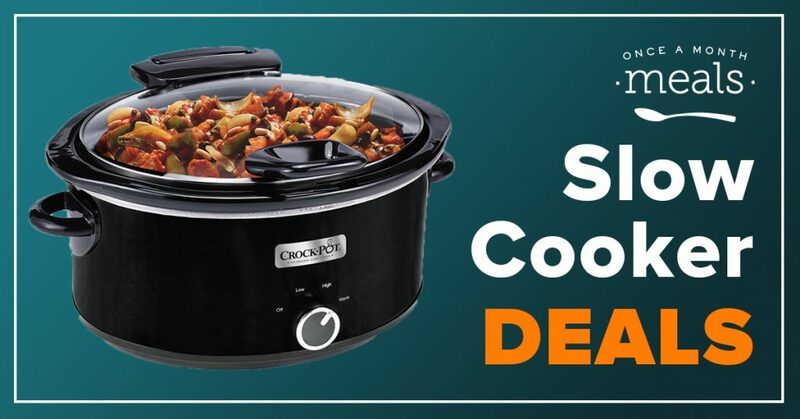 Instant Pot Deals & More! Hello fellow cooks! 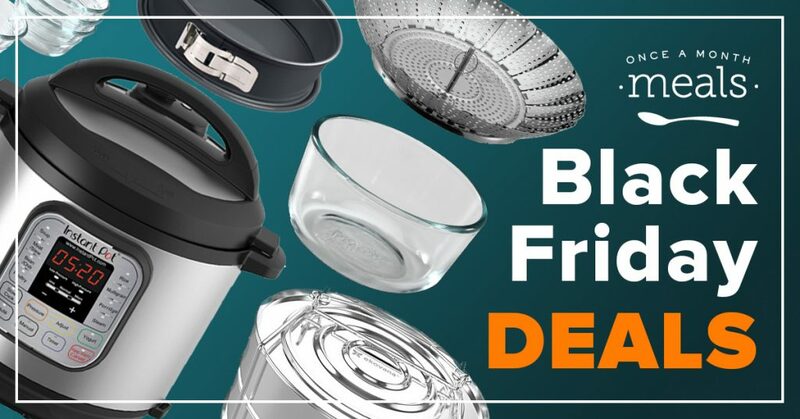 We’ve done our best to bring you the latest and most up-to-date information on when and where you can find the best deals for cooking appliances and accessories this Black Friday! Our hope is that this can be a one stop shop for you and others as you give gifts this holiday season! 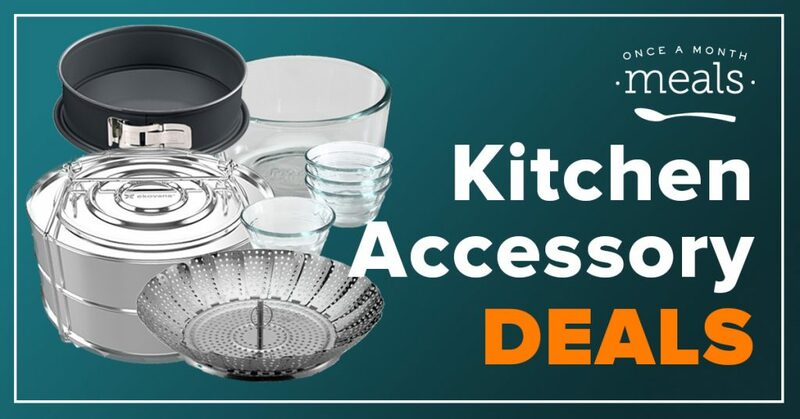 So you know, we’ll be updating this page as new deals and specials come out! So come back and see us for more! 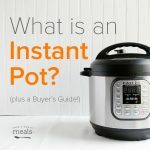 Don’t fully understand the hype over the Instant Pot? 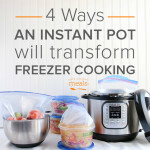 Check out What is an Instant Pot + a Buyer’s Guide, as well as 4 Ways Your Instant Pot with Transform Freezer Cooking! 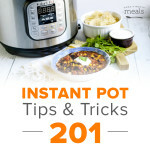 Buying an Instant Pot as a gift? 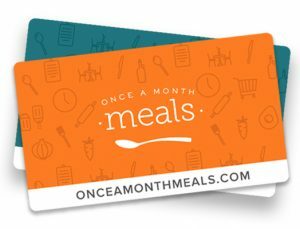 Gift a Once A Month Meals Membership along with it! 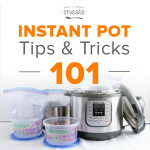 Instant Pots and Freezer Cooking are a match made in heaven! 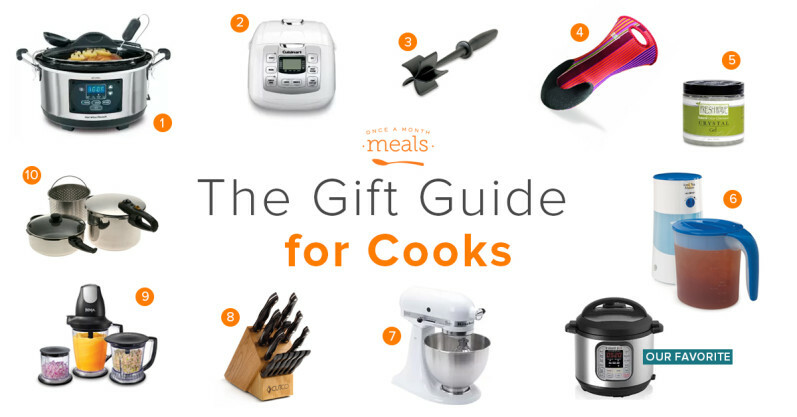 Help your loved one learn to use this great new appliance with our menus, recipes, resources & step-by-step tutorials! What’s the difference between a Slow Cooker and an Instant Pot? 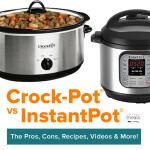 Look at our full breakdown of the Crock-Pot versus Instant Pot. Discover the pros, cons, and much more! Consider adding a Once A Month Meals Membership to it! 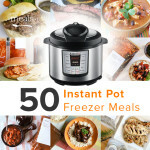 Give them loads of freezable Slow Cooker Menus and Recipes to go right along their new appliance! 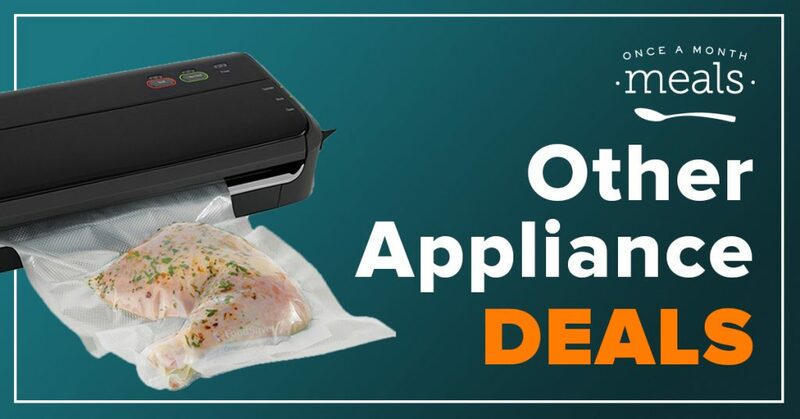 Other Appliances to Watch for! 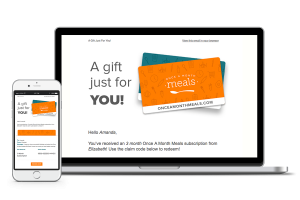 Oh and don’t forget, you can always send someone a Once A Month Meals Gift Card too! Especially if they have an Instant Pot! 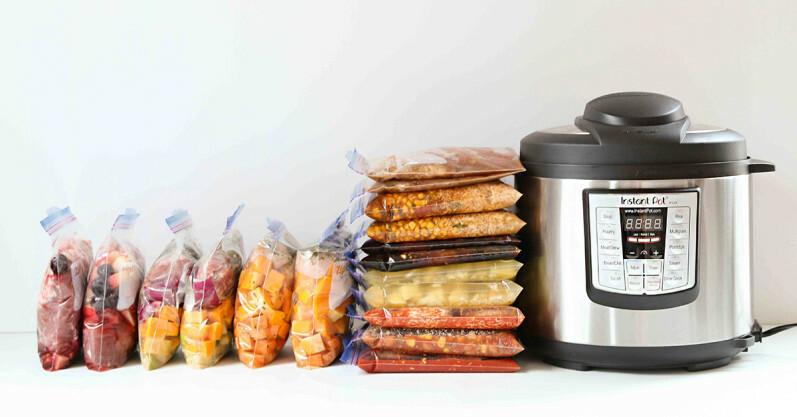 Instant Pot freezer cooking is seriously a match made in heaven!